SpinSys develops genomic products, services and solutions powered by leading open source tools. SpinSys SDACA platform provides a scalable secure cloud-based platform for clinical and genomic data collection, management, query and analytics. At SpinSys, we understand the potential of precision medicine in transforming clinical practices. We are striving hard to find innovative solutions that bring our well-established clinical data toolsets and new genomic data management and analytics capabilities under an integrated, unified platform. 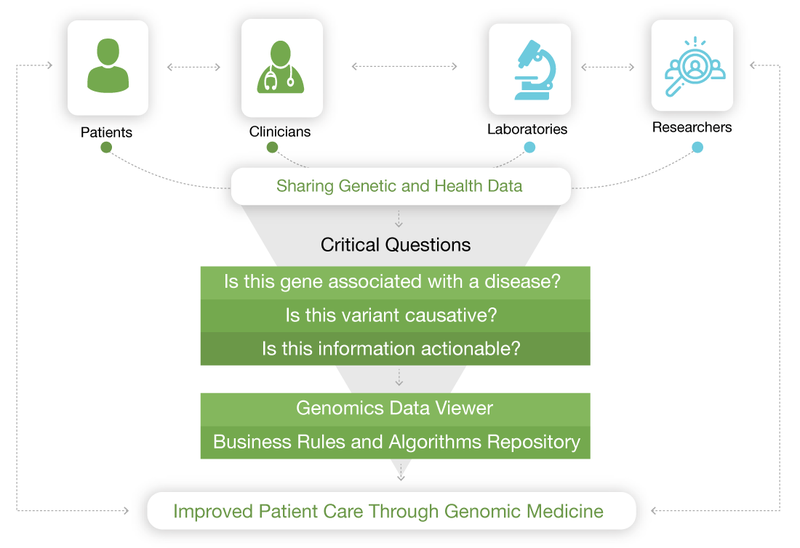 The platform is designed to quickly overcome common data challenges with secure access, aggregation, de-identification and analysis – challenges faced by any organization looking to generate insights from combining clinical and genomic datasets available in the private and public domains. SpinSys’ collaborative Genomic Research Platform’s end goal is to drive better healthcare outcomes by providing a robust computational engine for clinical decision support tools at the point-of-care. Our platform provides bioinformaticians the ability to combine patient clinical profile data, lab results, medication and past treatment histories with omic data, apply tailored machine-learning models and generate actionable insights for the clinician. 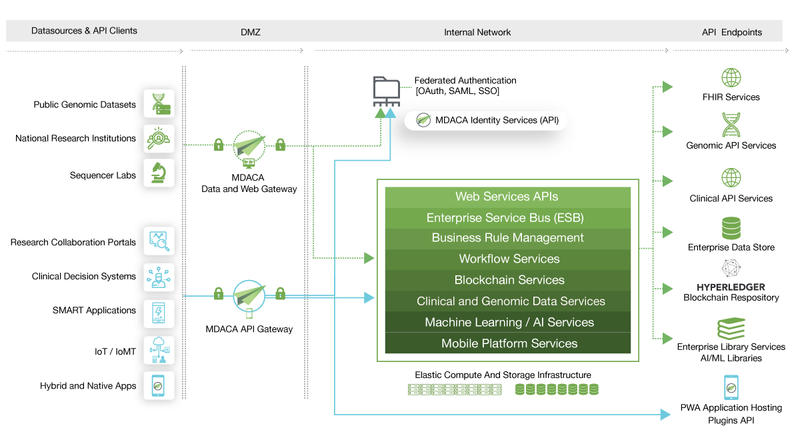 An integrated enterprise platform that expands on SpinSys’ current SDACA capabilities.